Ibbetts was founded in 1851 by Thomas Ibbett. Thomas worked as a labourer on the Great North Railway as it was built in the late 1840’s. 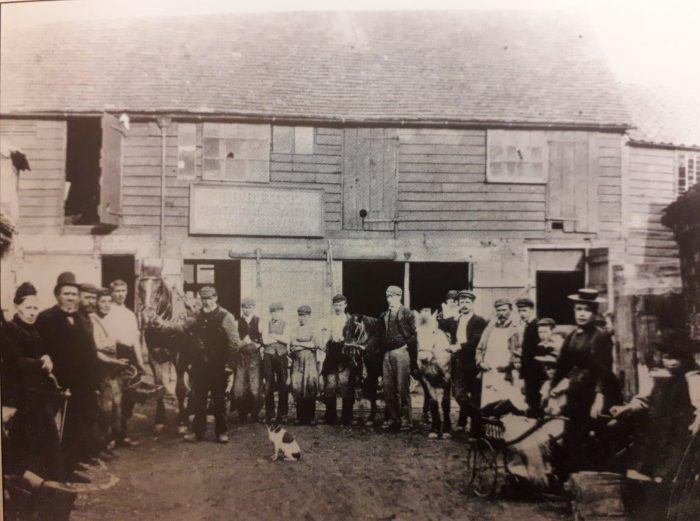 It was this work which enabled him to save enough money to start up his own blacksmiths shop in Bells Yard, South Street, St Neots. 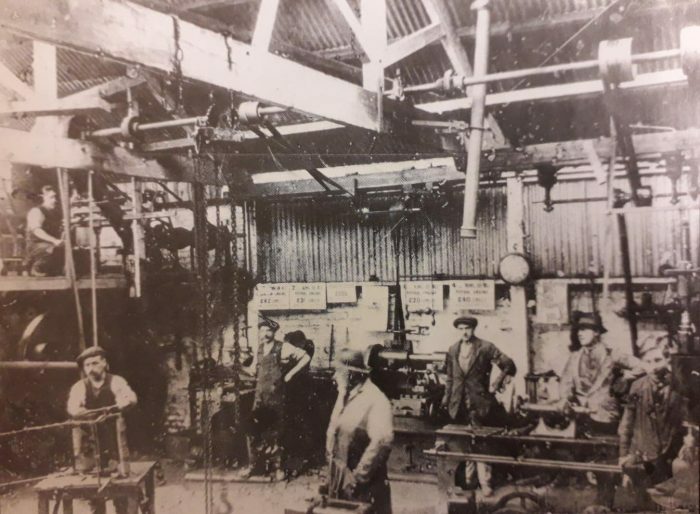 Throughout the late 1800’s our business prospered as general agricultural engineers, blacksmiths and implement makers. In 1904 Thomas Ibbett died and his 3rd son Arthur succeeded him in running the family business. The company took on Arthur’s name and to this day we are still called Arthur Ibbett Ltd, or Ibbetts for short. As agriculture became more mechanised Arthur introduced engineering into the business. This included steam engine repairs, mill wrighting and lawn mower sharpening. The First World War provided the impetus for increased land cultivation and Arthur began to import farm machinery from the USA. 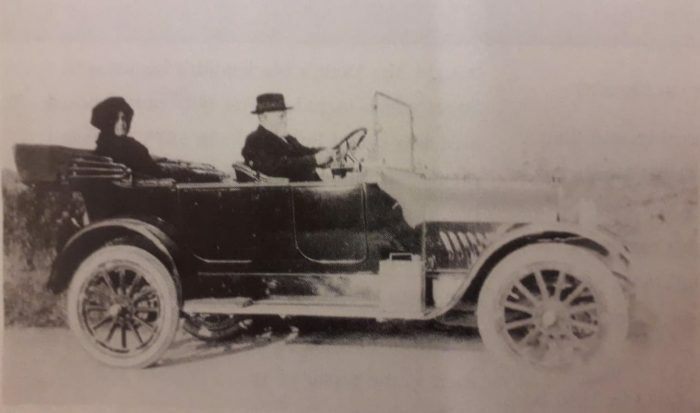 After the war Arthur’s son Cyril became involved in expanding the business further as new larger American farm machinery was being introduced into the country. 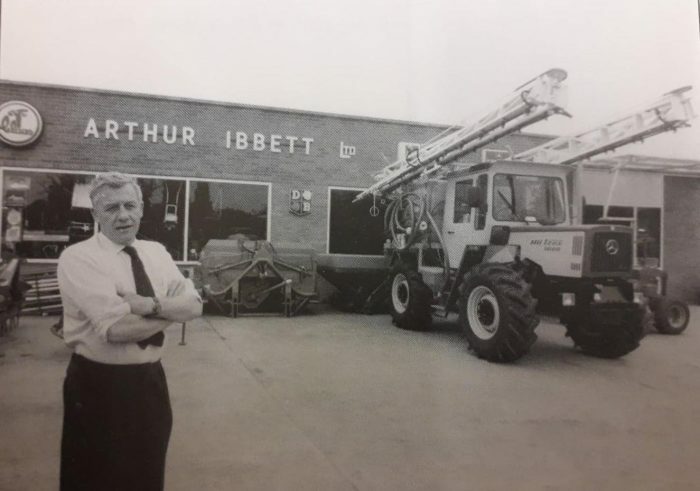 As a result Ibbetts started importing and selling John Deere, Allis Chalmers and International Harvester tractors into the U.K. agricultural market. Cyril was suceeded by his son Val who saw the company move to its present 2.6 acre Great Paxton site in 1968. The move provided increased capacity for agricultural and garden machinery sales and service. In the 1970’s Ibbetts sold one of the first Mercedes-Benz Unimogs in the country and continue to be one of the main dealers in the U.K. The business continues to prosper under the management of Tim Ibbett who is the fifth generation of the family to head the company, whilst his son Josh also works in the business. To this day Ibbetts is still run from our Great Paxton site. Here we have the largest range of garden machinery and equipment on display in the area. We also have an extensive countryside and hardware store for all your garden and workshop needs. Our staff are extremely knowledgeable, friendly and will be happy to assist with any questions you may have. Ibbetts are still Mercedes Benz Unimog dealers, making us the longest serving dealership in the country. 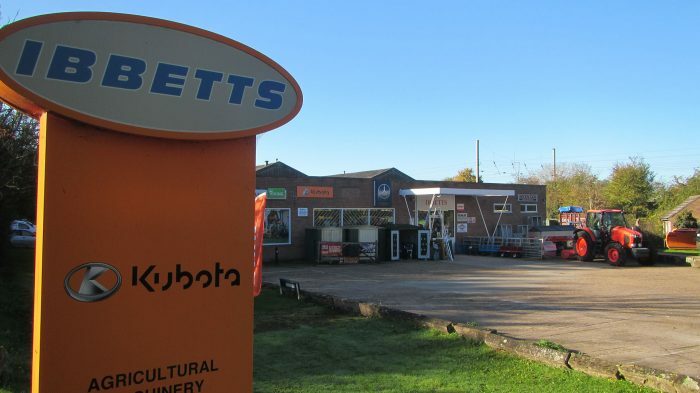 We also now hold a franchise for Kubota tractors in keeping with our agricultural roots. As well as new vehicle sales we still run a successful agricultural workshop. 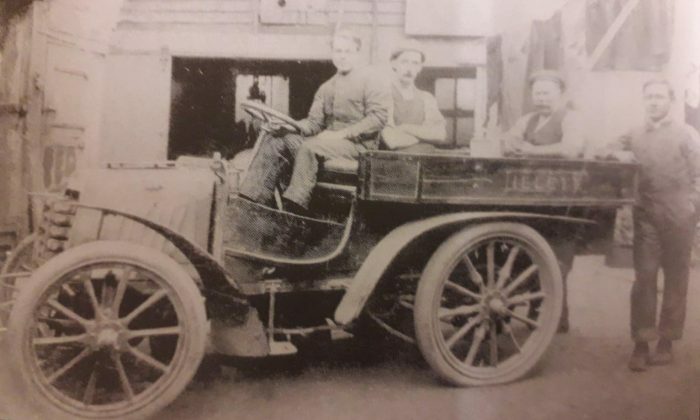 At over 165 years in business in the local area we are still going strong and looking forward to the next 165 years of serving the local community.